Please join us Tuesday, March 12th for our Pints For A Purpose Event featuring the Equamore Foundation. 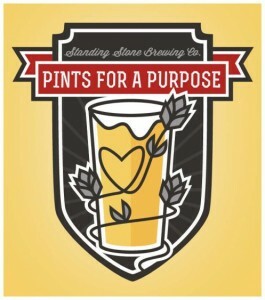 For every pint sold between 5PM-10PM, $2 will be donated to their cause. Root beer is also included, so children are welcome!